Banking & SSC e-book July 2018 is prepared by subject matter expert team of jagranjosh who worked up the best to come up with this all-inclusive preparation package for SBI PO exam & SSC CGL exam 2018. 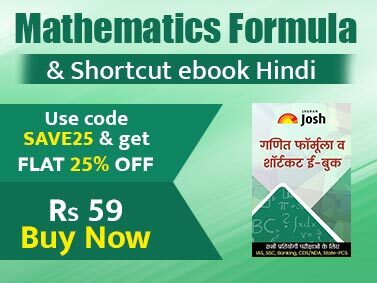 The book includes a preparation strategy for SBI PO Prelims exam and SSC CGL exam 2018. 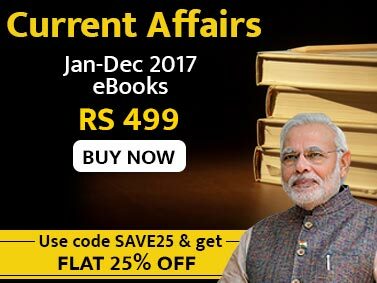 Apart from this, the salary details and promotional avenues of SSC CGL officer in the Ministry of External Affairs are also mentioned in this book. The book also has extensive coverage of important events throughout the month. Jagranjosh’s Banking & SSC e-book July 2018 eBook is a one-stop solution to help students preparing for the upcoming SBI PO exam & SSC CGL exam 2018. All the chapters of this e-Book are reader-friendly and easy to understand.